The early morning sun creates a beautiful reflection of clouds and mountains in Lake Grant. 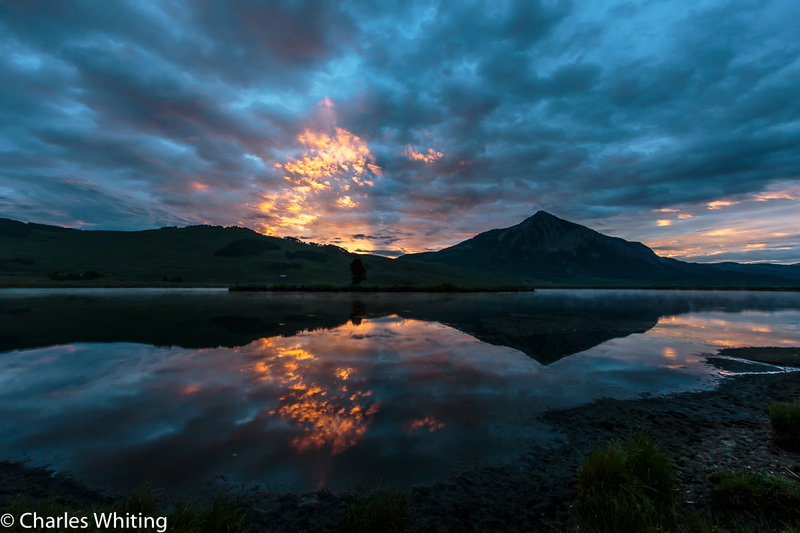 Crested Butte, Colorado. Photo © copyright by Charles Whiting.